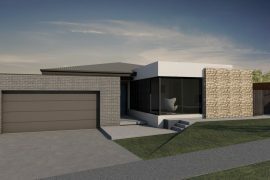 At Design Unity, we boast a team of residential designers in Melbourne who are capable of delivering a 3D building design to help bring your dream home to life. 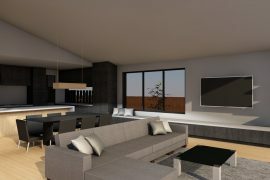 Our initial design brief allows us to connect with you and understand not only what you expect in your home, but also what you want to do with these spaces. 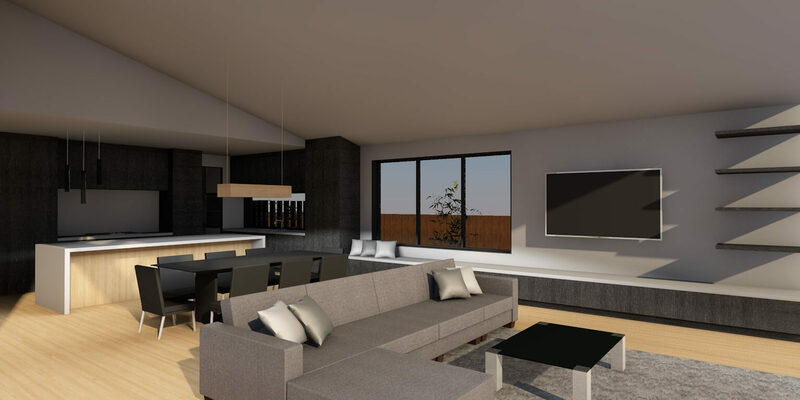 Our team like to understand who will be living in the spaces so we can come up with a 3D floor plan design that accommodates your specific needs. 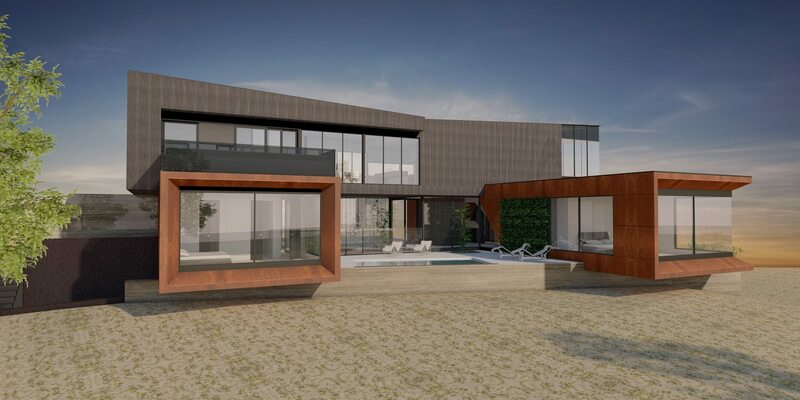 Our schematic design allows our residential building design team to undertake a site assessment to best understand the immediate environment of your home. 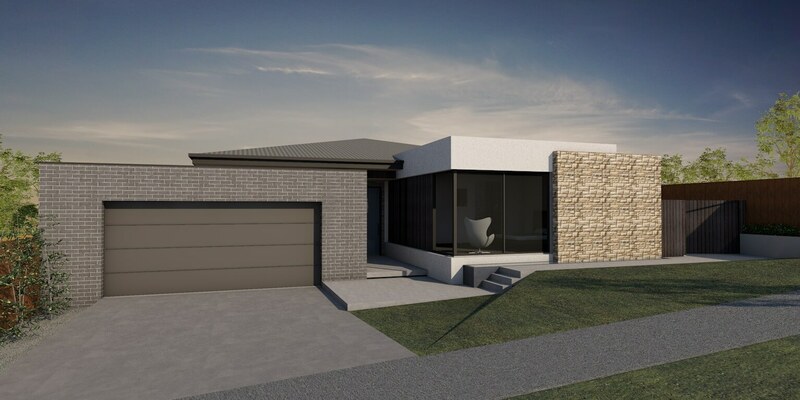 We consider current features such as trees, neighbouring properties and orientation as part of our assessment â€“ all very relevant when it comes to drawing up 3D design house plans in Melbourne. The exterior and 3D interior design concept for your modern home design is developed to accommodate your budget, the occupants, design brief and site environment. 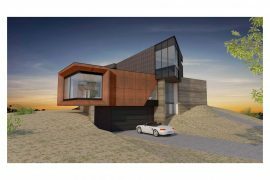 The outcome will produce a well-considered and practical home, designed by a contemporary designer to your exacting standards. Our concept sketch is developed into a 3D digital format, allowing you to appreciate the space planning of your home. 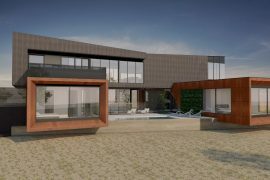 You will be able to see your home come to life in a 3D model, allowing you to walk around your home, inside and out, before construction begins. 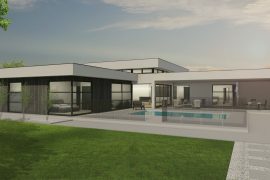 To learn more about our 3D home design services, or to get started on your own contemporary home design, contact our 3D house design team today. Our designers are happy to discuss your requirements and answer any questions you may have about our services.